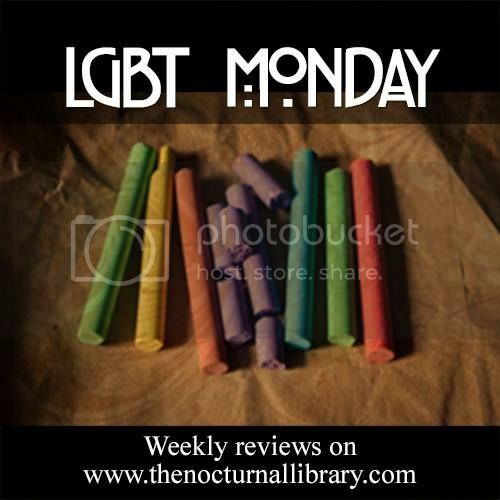 The Nocturnal Library: Review of Endgame (Sirantha Jax, #6) + Giveaway! 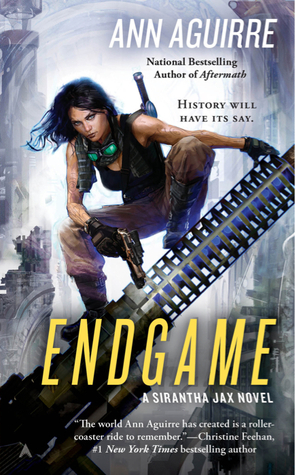 Review of Endgame (Sirantha Jax, #6) + Giveaway! Ever since I started blogging, I've been going on and on about Ann Aguirre's books and how much I love them. The time has come for me to tell you why. Ann Aguirre understands life, she understands love, she understands war and the very basic human nature. She knows what makes people tick and how far they would go to defend what they love and that knowledge reflects in her work. Endgame is no exception. 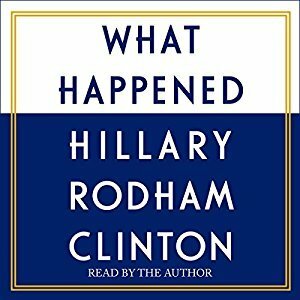 If anything, it is the best of her books so far. In this last book of the series, Sirantha Jax makes good on her promise to Loras and travels to La’heng, accompanied by Vel, to try to free the La’hengrin from the Nicuans. The cure for the shinai-bond is finally functional, if not entirely safe, and Loras’s people have a chance to stand up and fight, something they haven’t had in a very long time. When peaceful measures fail to convince Nicuan nobles to make the cure available to the La’hengrin, Loras, Jax, Vel and a few other very competent friends are left with no choice but to form the La’heng Liberation Army and start a war to free Loras’s people from slavery. A war is never glamorous, no matter how just the cause. 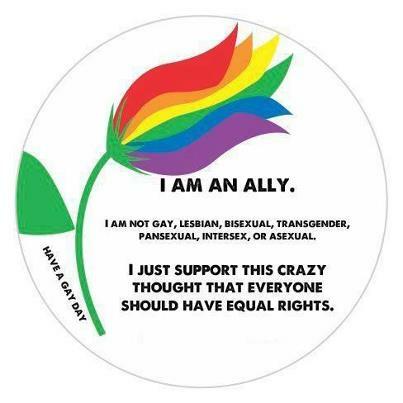 It always means hard choices and sacrifice for everyone involved. It means being hungry, filthy and cold. It means blurring the line between right and wrong, committing atrocities in the name of freedom and losing yourself while fighting for what you believe in. That is the side of war Aguirre decided to show us, and I can’t thank her enough for it. It is the side we rarely get to see. Jax doesn’t get to be a hero in Endgame. She doesn’t get to rush in, make a wild and stupid decision that somehow ends up working despite the odds, and save the day. Not because she isn’t capable of pulling it off, she is, she’s done it before, but because we all become insignificant and small in the face of war, including Sirantha Jax. 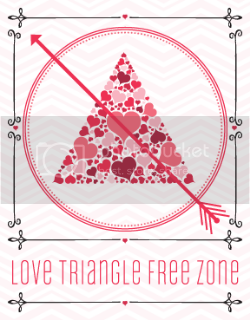 It is hard to believe that something that started as a sci-fi romance series, a sub-genre that’s rarely taken seriously, ended up being so full of valuable lessons. Seeing the world through Jax’s eyes, enjoying her unique worldview, learning about the way she prioritizes and deals with the consequences taught me a thing or two about myself. And yet, Jax never took the intensely philosophical and lecturing tone. If anything, her chopped up grammar and matter-of-fact way make her a very unlikely source for Big Truths of Life. She just told her story like it is and you’re free to take away whatever you want from it. It is my life, and as such, there is love, loss, war, death, and sacrifice. It’s about things that needed to be done and the choices made. I regret nothing. Eleven is the number of books by Ann Aguirre I’ve read and loved so far. She is the only author in the world I can say that about. The fact that she’ll keep writing makes it easier for me to say goodbye to Jax. No one will ever replace her, but I know that so many other fantastic heroines sleep in Aguirre’s mind, waiting to be awoken and introduced to the world. Jax deserves her rest. Goodbye, Jax. Mary bless and keep you. Because I’m feeling especially emotional today, I’m giving one of you a chance to win a copy of Grimspace, or any other book in the Sirantha Jax series. The giveaway is international, anywhere The Book Depository ships. Just fill the Rafflecopter below and keep your fingers crossed. Just recently heard about Ms. Aguirre on Twitter. I now have Grimspace on my TBR list on Goodreads. I'm looking forward to a new, exciting author to read. 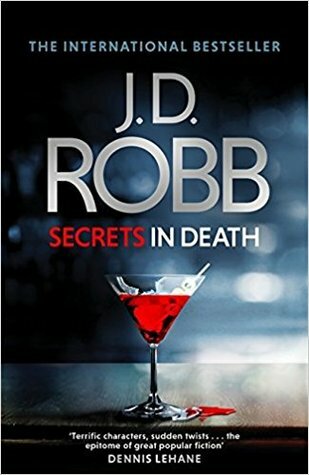 Loved the review - I so need to pick this one up! The sequel to Enclave, the name of which I'm totally blanking on right now. SO SOON. OUTPOST. That's what it's called. haha. Thank you, brain. Thank you for your review. I don't want to give up Jax either. Your comments make me feel better about reading it. Endgame won't be out until September, but we can always preorder. thanks for the review and the giveaway, I would love to try the first one Grimspace, I keep hearing amazing things about this series. I want to start the Sirantha Jax series, Maja! So Grimspace is my pick. Lovely review Maja. I know war is ugly, it is brutal, I am glad Ann shows that side. I am sure it is bittersweet for you concluding two great series in the last two weeks...Mira Grant and now this one. I can't wait to start this series. I need a lucky rafflecopter :) Also looking forward to book 2 of the Enclave series! Have a great weekend, my friend. Beautiful review Maja. I sort of skimmed the parts with the plot though, because I'm still only on book four. I must keep going! I love it when series end well. Thank you, sweetie! Your comments always make my day. 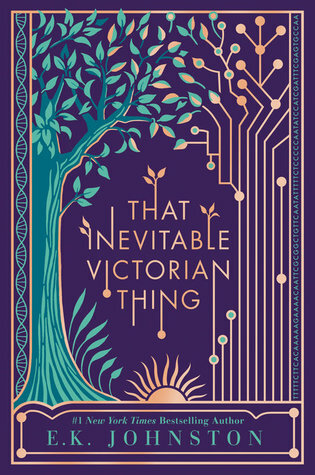 Ooh, I can't wait to read this book. Sounds awesome! I may have just found a new favorite series to read. Yay! 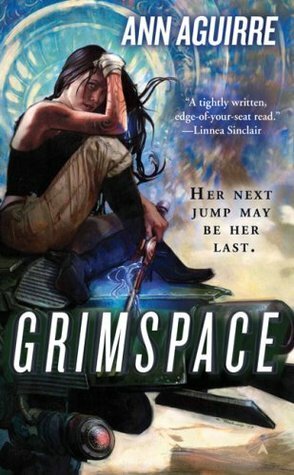 I take all your book recs seriously, Maja, so I'd start with Grimspace as it's the first book in the series. I've been on the edge of my seat waiting for the release of Endgame! Your review makes me more excited than ever. I am waiting for ENDGAME as well - a very nice review! Enclave. It looks fantastic. I love giveaways. They introduce me to authors I've not read. Although I have bad luck I always feel like a winner when I find a new favourite author. ok, Ann Aguirre's books have been on my tbr, your review just pushed them up a little higher on the list. Thanks! I love your love of Ann Aguirre's books and this is a perfect ode to the Sirantha Jax stories. I honestly think about that guest post/interview she did for you where she talked about her upcoming story ideas and books and I get so excited. You're right that it is so rare to find an author who can write a lot of books and you love every one of them. I have very few I feel the same about. Great review, Maja. So far, I've only read the first book in the series. I plan to read the second one and hopefully the next books over the summer when I will have more free time. Probably Sirantha Jax #2 since I've recently read and enjoyed the first one.